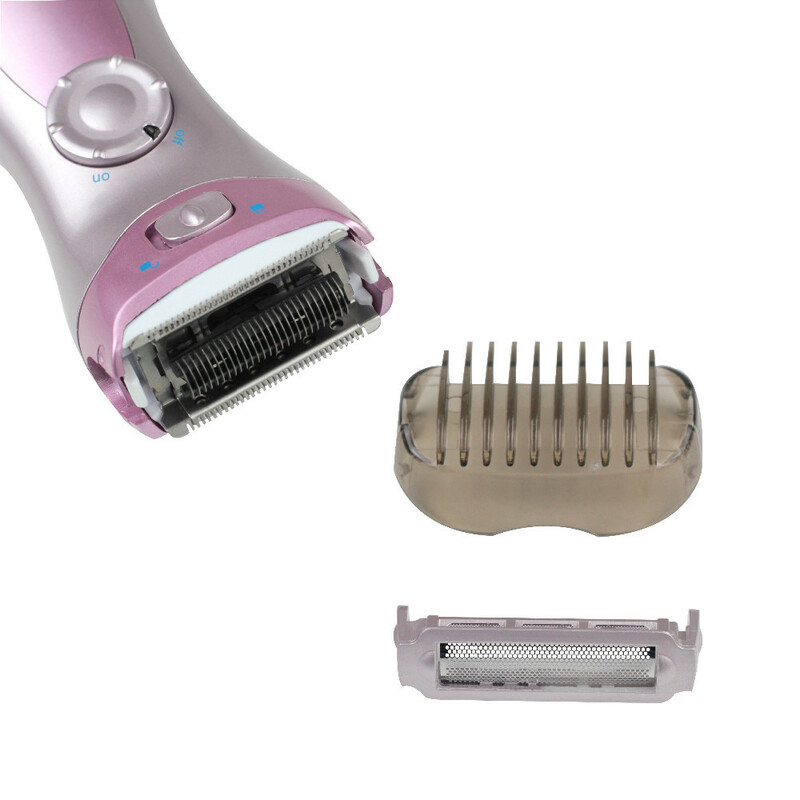 105-Lady Electric Shaver Shaving Hair Removal Epilator for women Washable Depilatory Depilador Bikini Underarm Personal care – Forsale! 3-Blade System captures and cut hairs in a single pass. 100% Wet / Dry shaving operation for a close shave that can be used in the tub or shower. Floating Head Shaving System the conforms to the shape of your leg or other body parts for a comfortable shave. Ladies shavers use nickel-free, hypo-allergenic stainless steel blades and foils for sensitive skin. This Ladies "Close Curves" Wet /Dry Shavers are packed with smart, innovative, features that deliver a remarkably close comfortable shave and is safe to use in tub or the shower. This is a 3-Blade shaving system which means more foils for better coverage and reduced shaving itme. Multiple shaving foils give you the best chance to capture and cut hairs in a single pass and because the heads can "float" up and down independent of the others, all shaving heads can better maintain contact with your skin even as the contours change. It uses the sharpest blades available which are nickel-free, hypo-allergenic stainless steel blades and foils for sensitive skin. 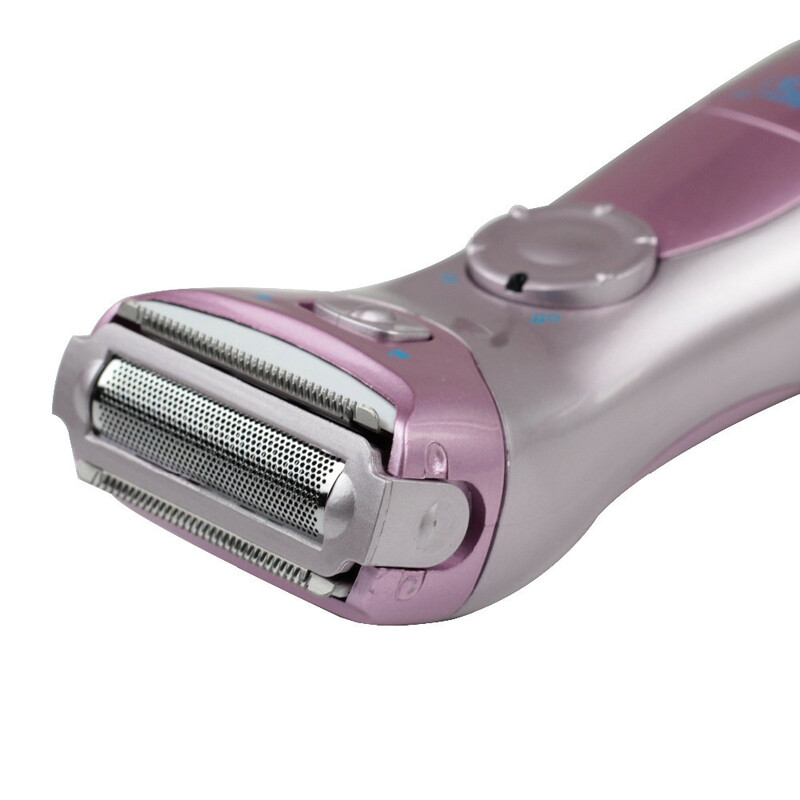 You’ll always get a smooth, close shave with this Shaver for Ladies. Efficient and effective, this convenient grooming tool features three blades, ultra-thin shaving foil, and precision trimmers that stay sharp and extremely durable for a clean shave use after use. 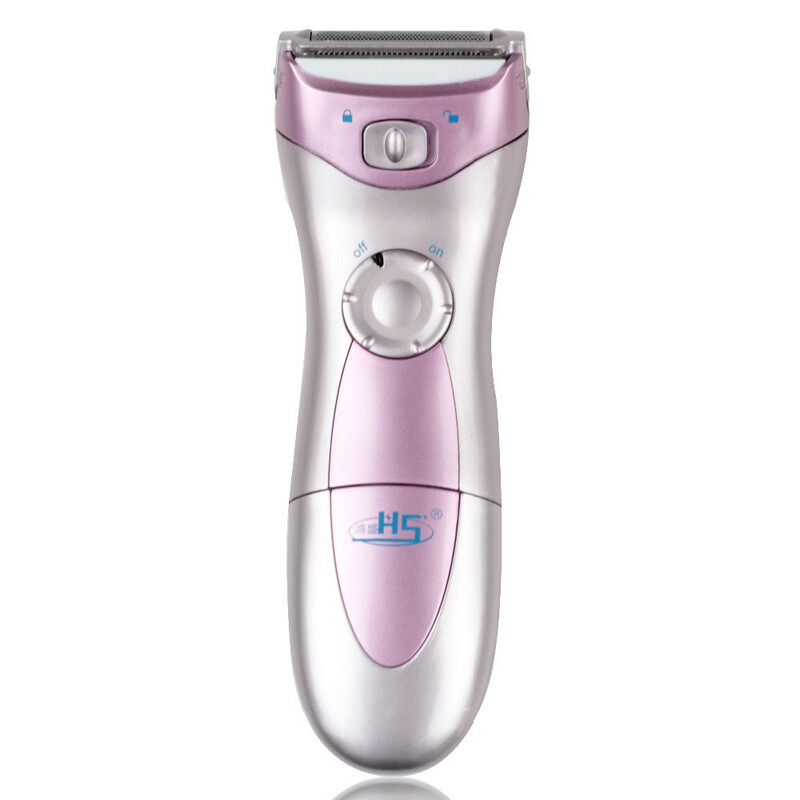 This Shaver for Ladies also has a dual pop-up trimmer for removing longer or stray hairs. 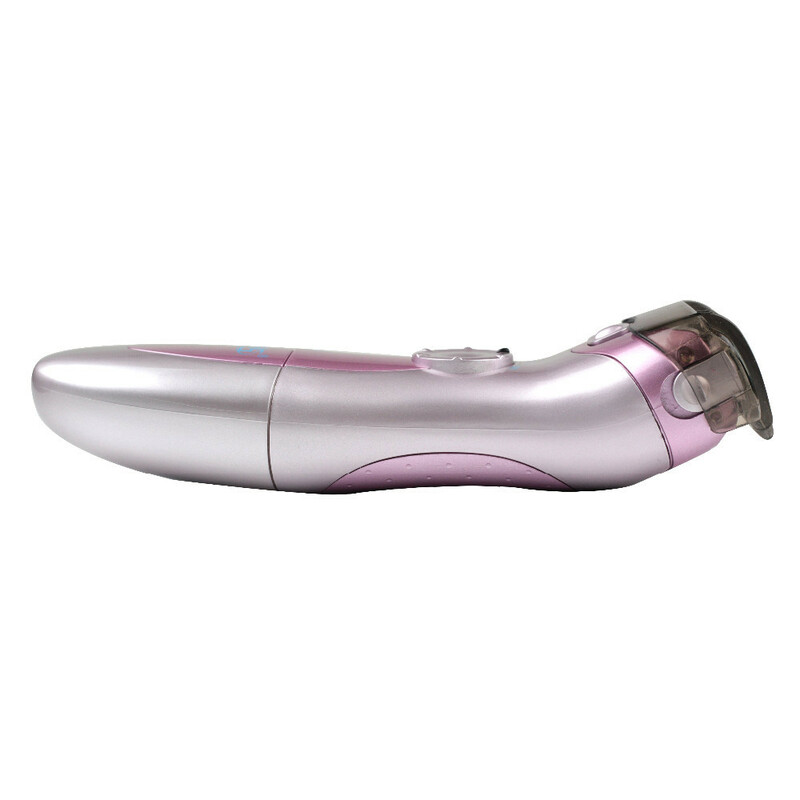 This Shaver for Ladies is specially made to move with-rather than against-the curves of your body, which results in a more pleasant shaving experience. The independent, floating heads glide over the contours of your legs and underarms, leaving only smooth skin behind. Additionally, the hypoallergenic, nickel-free foil is extremely gentle on sensitive skin, so you won’t have to worry about irritation or abrasions. 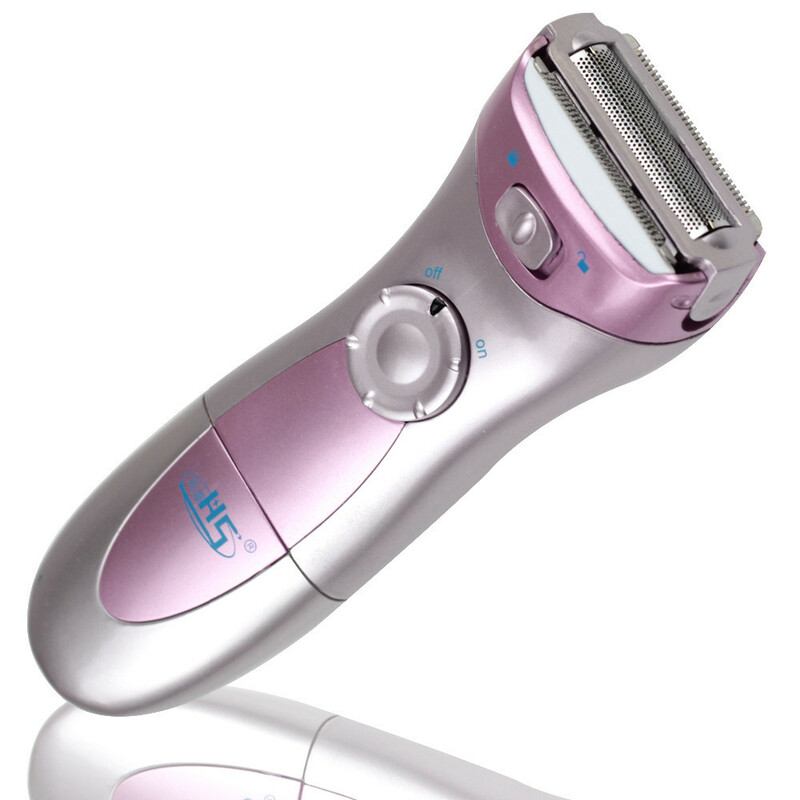 This Shaver for Ladies works with lather in the bath or shower, or dry with nothing at all. It’s also fully immersible in water for quick and easy clean-up. After use, simply rinse and let dry.